Survival tips are essential when you find yourself exploring new environments, wildlife or hiking new territories that you may find challenging. 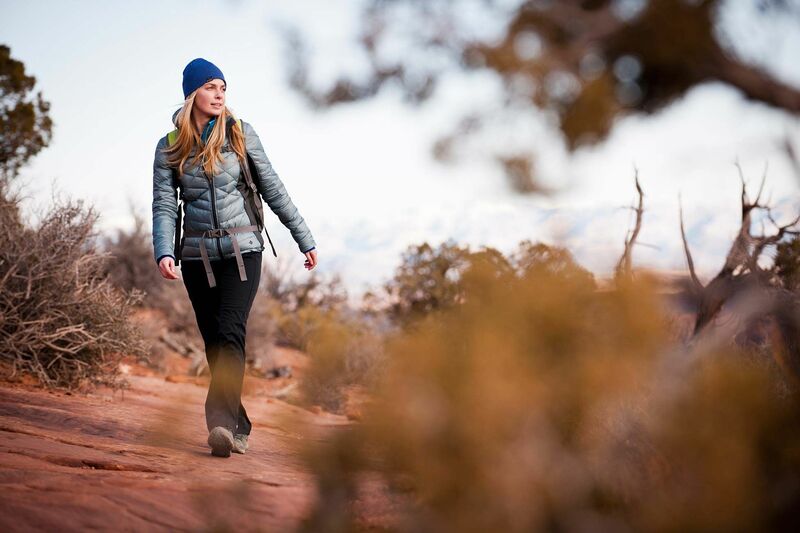 Hiking is a great way to push your body to its limits while embracing the great outdoors. Yet, it can come with its fair share of dangers in the form of wild animals, arduous weather, poisonous plants, plus more. So, if you want to safely make your way to the end of the trail, check out the seven survival tips every hiker must know. Poor weather conditions can affect your body’s temperature on a hiking trail, no matter how warm your clothing. It’s therefore essential to learn how to thaw cold feet. All you need to do is swing your leg back and forth, similar to a pendulum, as this will encourage blood to flow to the tips of your toes. Tactical folding knives will be a hiker’s best friend along a trail. They’re ideal for cutting up camp food, chopping down materials or as a self-defense tool against wild animals. We recommend carrying a lightweight, easily concealed pocket knife, so it won’t weigh you down on your adventure. Every hiker must determine how far they have walked when navigating their way across a dense forest or whiteout, or when trying to identify the precise location of a landmark or trail junction. Try to remember that the average footstep is 30 inches long, and a physically fit person is capable of walking 3 mph over flat terrain. Every hiker must know how to find North along a trail. 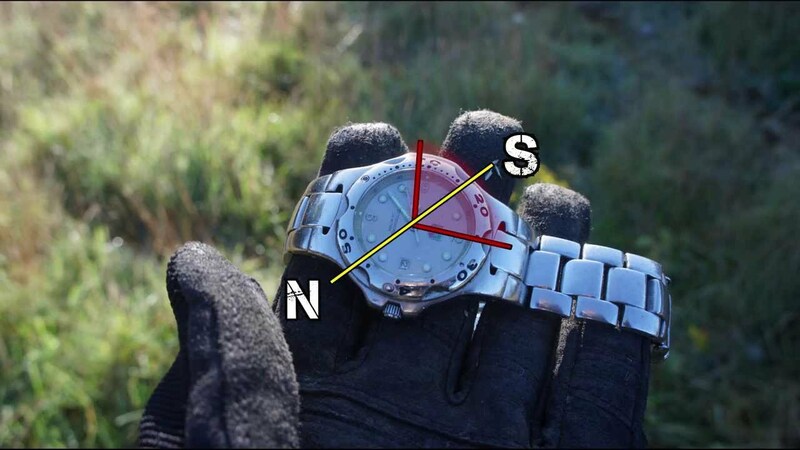 To do so, hold an analog watch flat, with the hour hand aimed directly at the sun. South will be located halfway between 12 and the hour hand, so North is located 180 degrees in the opposing direction. Use 1:00 rather than noon to change to daylight-saving time. It’s easy to sustain all sorts of cuts and scrapes during a hike. If you experience a wound on a hike, it’s recommended to create a natural bandage. All you need to do is gather together dried sphagnum moss from a bog or a swamp, which you should press firmly against a bleeding wound. You can also bind the natural dressing on top of a sterile pad once the blood has clotted. This is a method used by World War I soldiers as the moss is absorbent and antibacterial. Nothing can destroy a hiking trail quite like insect bites. Fortunately, there are many ways you can protect your skin from annoying bugs. For example, you can apply mud to your exposed skin, walk along windy spots, or can rub birch bark flakes onto your clothing and skin. Also avoid wet and dark-coloured clothing if possible, which can often attract mosquitoes, and be aware that they’re most active at dusk and dawn. Heat exhaustion can be a common problem along a hiking trail on a hot summer’s day. Those suffering will sweat profusely but will have flushed, wet yet cool skin. They might also be dizzy, headachy, vomiting and have a rapid pulse. Anyone suffering from heat exhaustion must lay down in a cool, shaded area. Fan them with some leaves or something while elevating their feet. Also, spritz their face with water while encouraging them to consume a cool drink. Check out this hiking survival tips infographic and, if you like it, feel free to share it with your friends.